When was the last time that you took off on a 4 or 5 day adventure? -Lots of great info to help plan your escape can be found here! I’m not talking about heading to the beach in Florida or Mexico. I’m not talking about, a quick trip to Las Vegas to do some gambling, or a long weekend in New York to take in a show. I am talking about a true outdoor adventure. An adventure that can be as low key, or high energy as you want to make it. When was the last time that you got home from a trip and truly felt re-energized? Moab is the small town in southeast Utah that is home to some of the most rugged and spectacular scenery in the country. Even if you have never been to Moab, you are familiar with the area, as it is the backdrop of many of the old western movies. Have you ever wondered where the final car scene in Thelma and Louise was shot? That, and many other western scenes you would recognize were shot in the Moab area. One of many great things about Moab is that the rugged outdoors is very accessible. 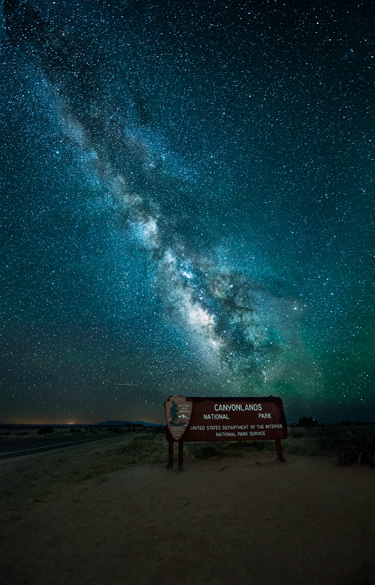 If you want to drive into Arches National Park, or up to Canyonlands and do some short walks, you will be able to see a great deal. If you want to do more moderate hiking, there are trails that will amaze. You can also access hundreds of miles of old mining roads via Jeep, ATV, or mountain bike – all available to rent in town. 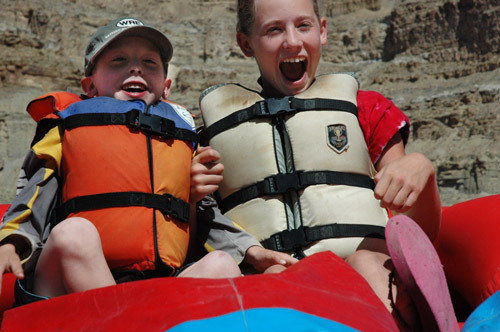 If you’d rather experience the canyons by going down The Colorado River, a white water rafting trip may be the answer. Anything from half day to full week trips are easily arranged in town. Prefer a guided trip, or a rappelling class? If it involves the outdoors, it’s most likely available in Moab! As you may be able to tell, I am hooked on Moab. 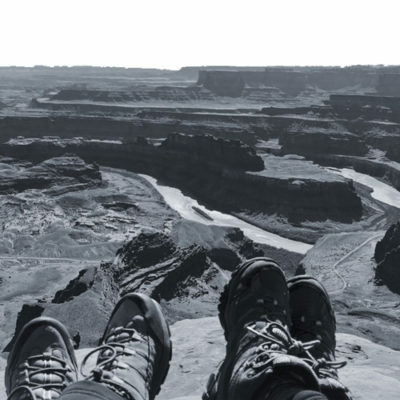 I don’t live there, but my interest in photography and the amazing scenery of the area has made Moab a favorite escape destination of mine for dozens of years. I usually go for four days to a week – and always feel re-invigorated by the experience. White Water Rafting on The Colorado River. Fun for all ages! There are lots of great places to stay in Moab, but in the interest of full disclosure, I must tell you that I just recently I decided to invest in two townhomes right in the town of Moab. One of them is a three bedroom, and the other is a four bedroom. In my (perhaps a little biased) opinion, they are the nicest accommodations in Moab. If you are familiar with Moab, the development is called Entrada. Read more about Entrada, here. My friends often ask me a lot of questions about my trips to Moab. More than likely, you'll have similar questions about your 4 day escape to Moab! Hopefully this website will help you make up your mind to go. Whether you go and camp in a tent, or decide to do it up with family and friends at Entrada, just go! I promise you at the end of the year, when you look back, you are not going to say to yourself, "I wish that I had stayed and put in those extra hours at work, rather than going and having a blast in Moab!" Breath-taking scenery at every turn! White water rafting - a great way to spend a hot summer day. G00d fun for all ages!